Proper eyesight tests provide a thorough overview of eye health. 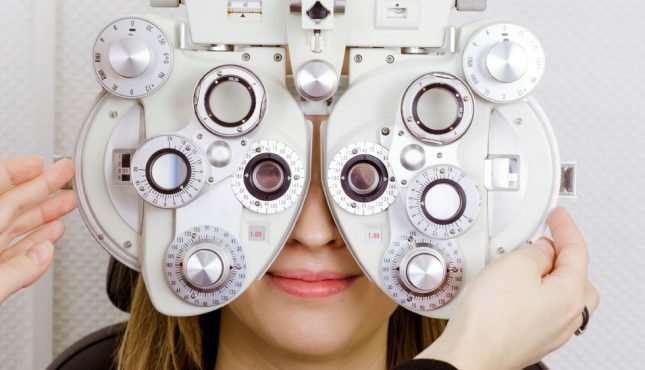 Because vision is the most important among the five senses, providing up to 80% of all information, we recommend that you take an eyesight test once a year. In that way, you can rest assured that your eyes are in good condition and when problems occur, you will quickly find a solution. When you have chosen frames that you find most pleasing, you also need to make sure they fit. 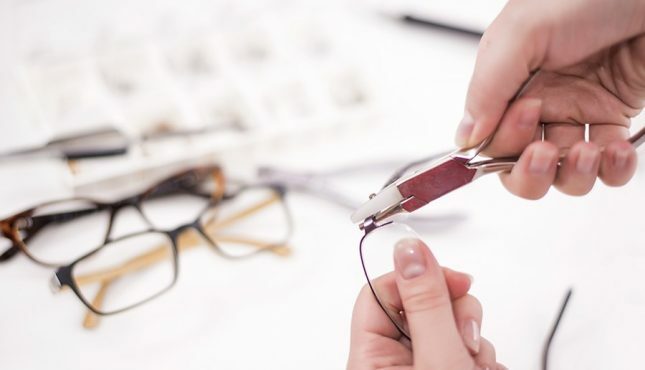 Our experienced opticians and optometrists will make sure that the ordered spectacles will be have lenses with the right strength. Should something happen to the glasses, we will give all to find the best solution. 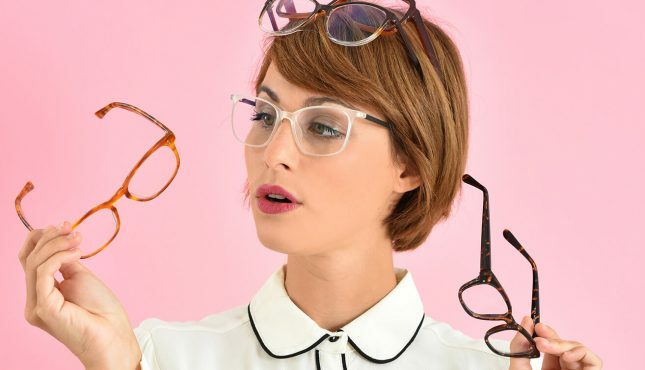 Finding the most beautiful glasses can sometimes be a serious undertaking. The wide selection at Eagle Vision’s stores ensures that your favourite glasses are always available, but which ones should you select? In order to make deciding easier, we offer the opportunity to use a video consultation service, which allows you to see yourself on the screen with different selected glasses. 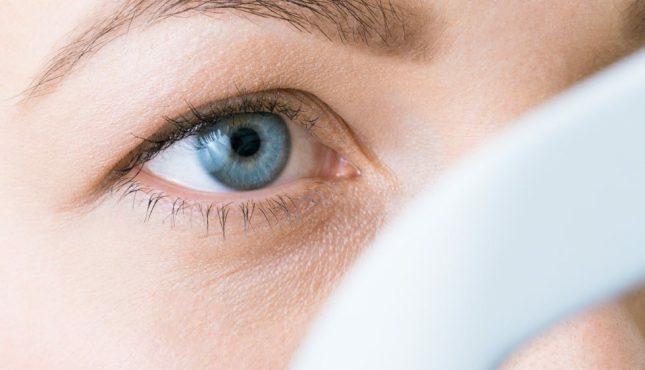 In addition to checking visual acuity and overall eye condition, it is possible to measure intraocular pressure quickly and comfortably at our stores. This allows you to track in time the elevated eye pressure and thus prevent glaucoma.